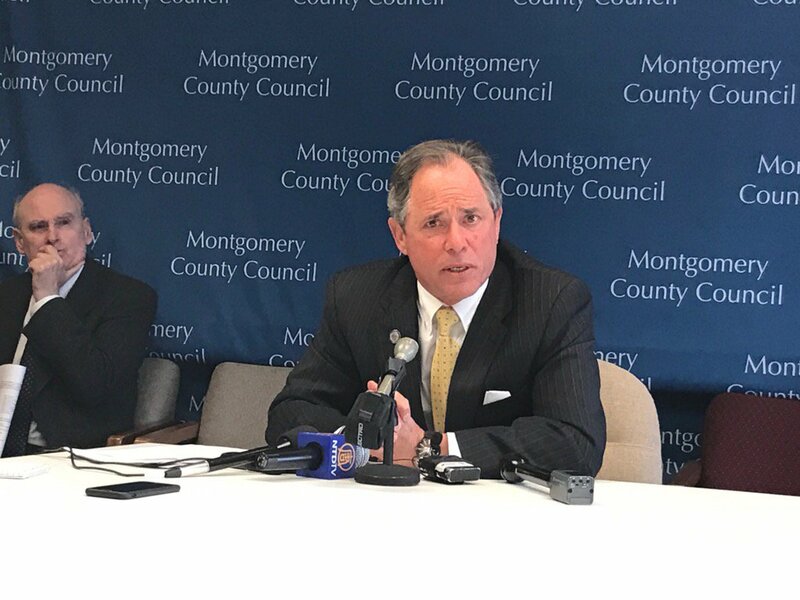 Montgomery County Council President Roger Berliner met with reporters on Monday morning at his weekly briefing at the Council Office Building in Rockville. Berliner began the briefing with remarks about a rally in Silver Spring last night. He also discussed the Trust Act, the Bethesda downtown sector plan, the Pepco-Exelon merger and reliability concerns, the Vision Zero draft plan, African-American cemeteries in Westbard and Tobytown, and more. He fielded questions from reporters about immigration, minimum wage, DNC chair Tom Perez, an upcoming closed-door session on the Maryland public information act, increased security at Council meetings, the 2018 election, vending machines and more.